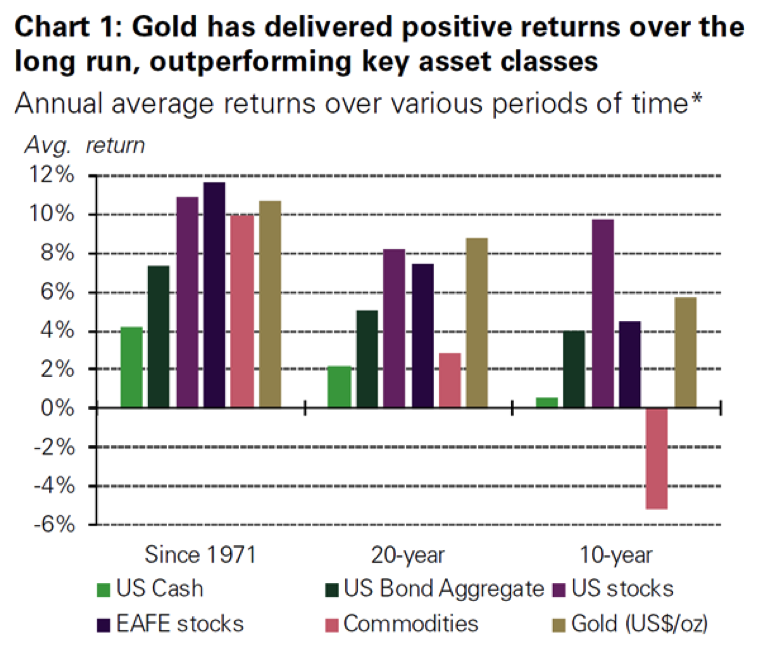 There are so many compelling reasons to own gold, and the wider investment world is starting to catch on. Non-traditional asset holdings in US pension funds surged 63% between 2006 and 2016. What characteristics of gold make it so attractive?